Manuel E. Yepe looks at the recent Trump-Putin summit in Helsinki in which Trump reduced the EU's value as Washington's ally to zero. 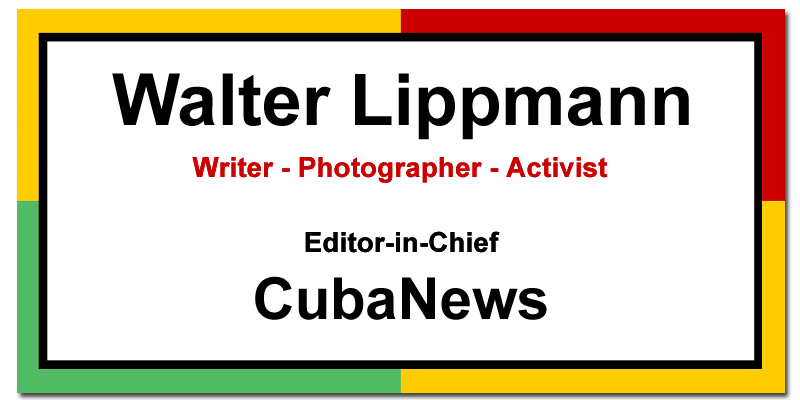 Cuba's leading gay activist talks about the proposed change in the island's constitution which would legalized marriage between two persons. July 2018. LGBTI Human Rights and National Unity. Speech given by Luis Ángel Adán Robleat National Assembly in discussion on updating the Cuban Constitution, July 2018. PAQUITO: Gays may now serve in the Cuban military. GRANMA: Electricity fraud is a significant problem, which is being actively fought in Holguin. Manuel E. Yepe looks at Donald Trump's Helsinki summit with Vladimir Putin. Despite media and Democratic criticism, Trump hasn't reduced US military superiority over Russia. SOMOS JOVENES, the Cuban youth magazine, profiles French feminist author Simone de Beauvoir.